Today in Washington, D.C., the U.S. Senate passed a bipartisan bill to support our public lands, including permanent reauthorization of the Land and Water Conservation Fund (LWCF)! Sen. Maria Cantwell (D-WA) co-sponsored the “Lands Package” (as the bill is known for short), along with Sen. Lisa Murkowski (R-AK). We applaud their cooperative, bipartisan leadership and resolute focus on permanent reauthorization for LWCF, a crucial tool for protecting America’s public lands. 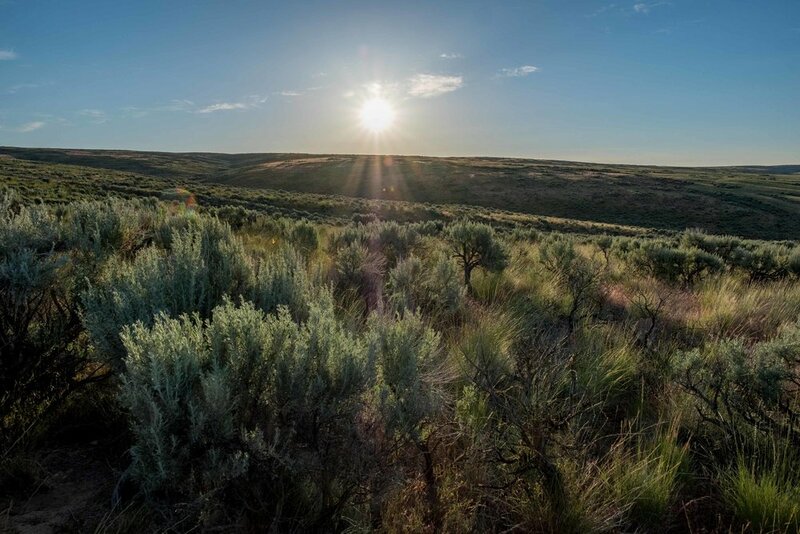 After expiring at the end of September last year, LWCF is one step closer to once again protecting open spaces and beautiful landscapes like Washington’s shrub-steppe. Photo by Kit Swartz. The permanent reauthorization of LWCF is critically important to local project sponsors doing on-the-ground conservation work. It provides much-needed predictability for local and state parks departments, city governments and land managers who rely on match funding and often have limited timelines to complete projects. More broadly, permanent reauthorization means that this popular and successful program — a program that costs taxpayers nothing, but that touches lives in nearly every county in America — will be around for generations to come. The bill now moves to the U.S. House for its consideration, where we hope it will pass quickly on to the president’s desk. Contact your representative in the House today to encourage swift passage of the Lands Package!